Would that be better than what you are experiencing with your current marketing efforts? If “YES”… see my pic below! 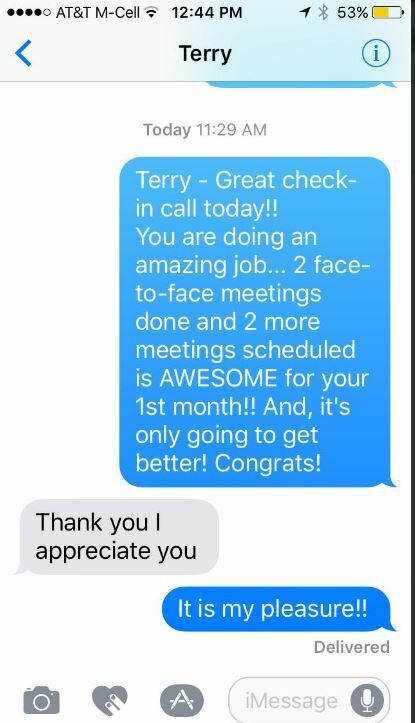 Here’s another screen shot of my text chat with my client TODAY! 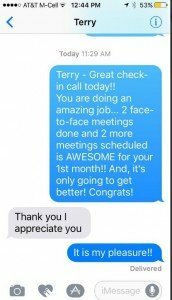 If you have 15-30 minutes per day to respond to leads and schedule appointments – we should talk! Previous For Financial Advisors who want to talk to more Ideal Prospects every week.